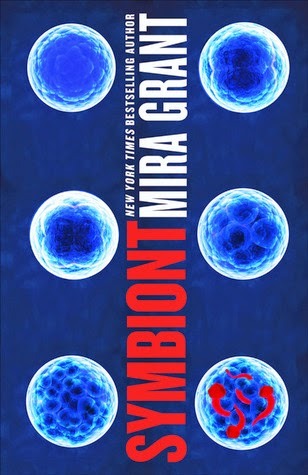 Symbiont by Mira Grant is the follow up to Parasite, and the second book in a series which focuses on science, tapeworms, and the attendant horrors thereof. In a world where tapeworm implants are commonplace in order to enjoy a full, healthy life, the consequences are an inevitable transformation into zombies. 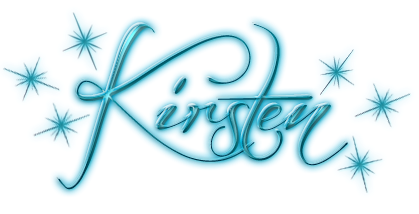 Sal, the protagonist and her friends must discover the reason the implants are malfunctioning, and if they can, how to stop it. In such a society, it is unsurprising that the government and scientists are working together, and their efforts to control the implants, a rising population of zombies, and Sal herself. This leads to a number of unpleasant encounters for Sal, including being held captive by the military, and learning exactly how dedicated some scientists are to maintaining the status quo, even at the expense of human life. Without spoiling any of the story, readers should assume that these are not friendly scientists, and anyone who wants to ‘just take a blood sample’ should be avoided if at all possible. There are both familiar characters, and a few new ones, from Fishy, a man who wrongly believes he’s actually in a video game, and therefore the world is not actually falling apart around him, and Ronnie, a tapeworm assassin who just so happens to be stuck inside a man’s body. While all of the worldbuilding and focus on science gone awry is definitely interesting, this is a fairly substantial book, and not all that much happens. Sal finds herself in more than a few tight spots, but they don’t seem to move the plot along a great deal, although her character growth doesn’t stagnate, which is a good thing when the plot appears to be retreading some of the same ground of the last book. As a cautionary tale, Symbiont is timely, at a time when science and technology are making huge strides, and any untested invention could conceivably, in the wrong hands, have similarly devastating effects. Ultimately, one of the most unsettling aspects of Symbiont is not the zombies, but the companies, governmental agencies, and other authorities who, in attempting to offer a cure for disease, instead create an even greater threat to humanity.